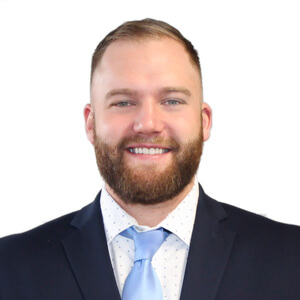 Brandon Graham is a Search Consultant for Alliance Search Solutions within the TalentLaunch Network aimed at mid to high level professionals in North America. He is engaged with building and extending client and candidate relationships through outstanding quality in the search process. He success lean’s greatly on his ability to plan, execute, and perform. Brandon has a strong focus on developing relationships with clients and candidates. He feels the best way to open up your unrealized potential is to market yourself to as many people as possible and be yourself. Prior to joining Alliance Search Solutions, Brandon spent four years developing his skills in sales working with similar clients he is today in the Manufacturing industry. Being in sales, Brandon was able to take the experiences he had working with clients on a daily basis and transition it to the recruiting industry. Brandon received his Bachelors in Business Administration with a minor in Marketing from Cleveland State University.